Move-in NOW* and receive one month FREE! 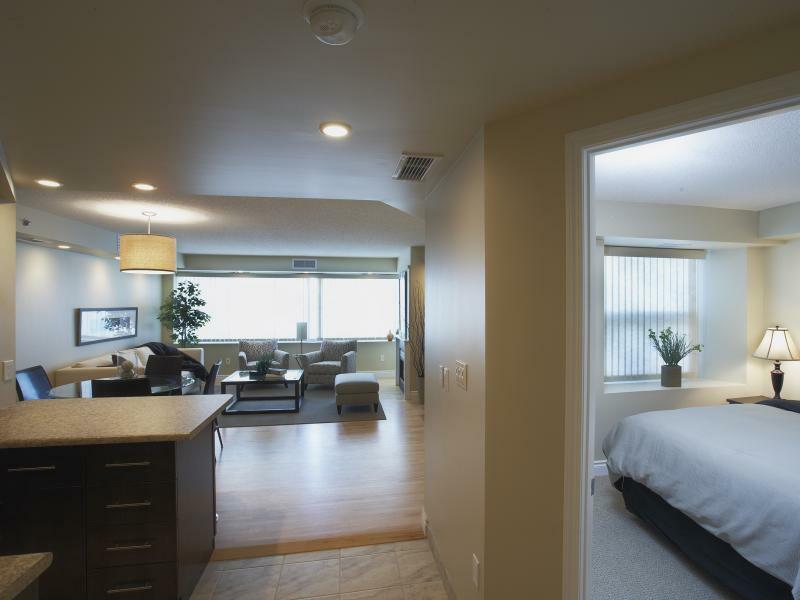 *Applies to all one and two bedroom, new one year lease applications approved before December 31, 2012. Furnished suites excluded. 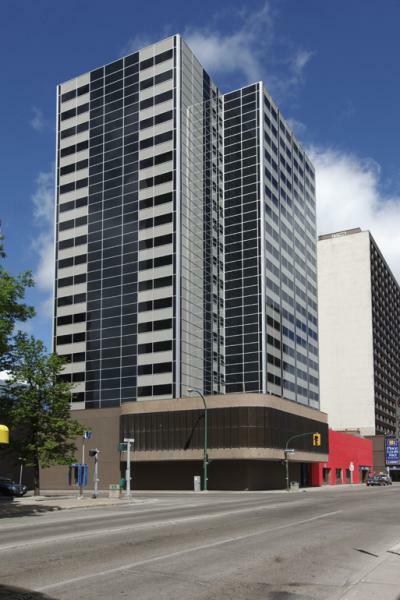 160 Smith is located in the heart of downtown Winnipeg, surrounded by a wide selection of amenities and breathtaking views. 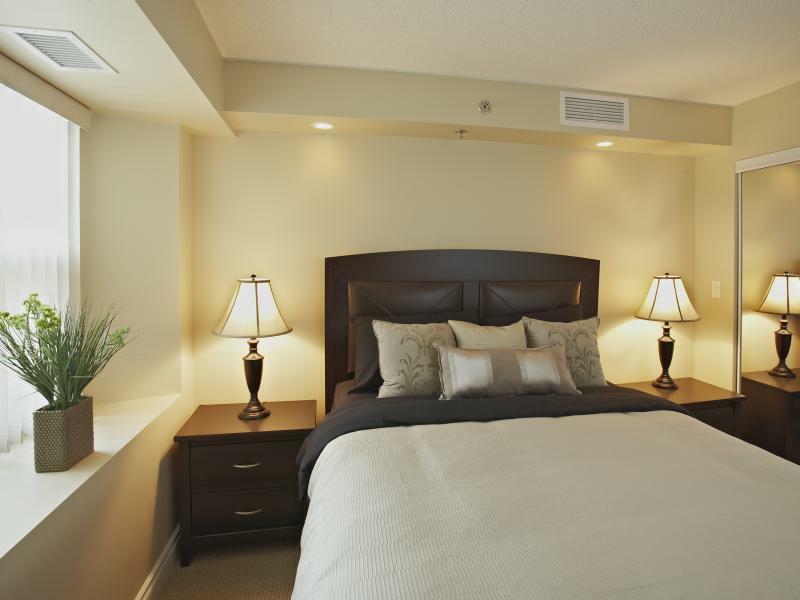 See what downtown living is all about. It is the perfect modern home for urban professionals. This property offers a selection of new luxury one and two bedroom suites equipped with modern amenities to suit your lifestyle. 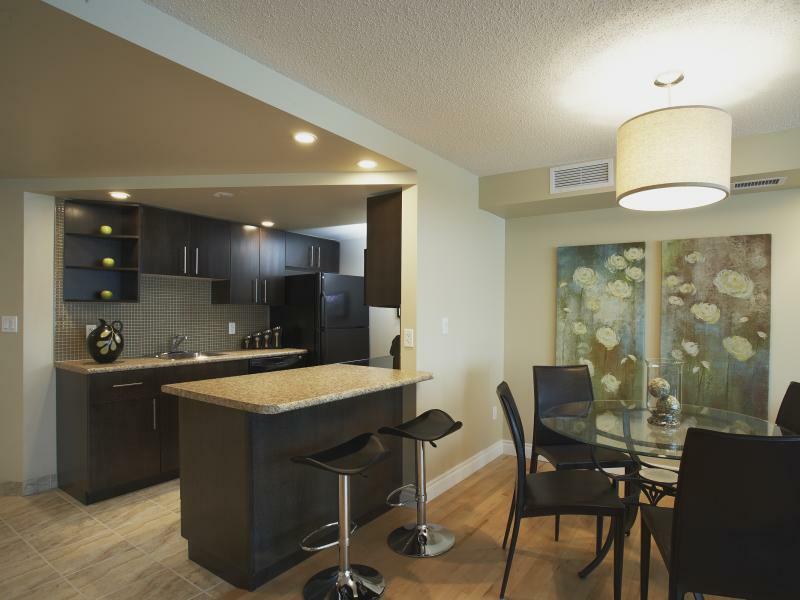 Units boast gleaming maple hardwood flooring and ceramic tile, modern lighting and a cozy electric fireplace. The designer kitchens feature dark cabinets, new countertops and brand new refrigerators, microwaves, dishwashers and self-cleaning smooth top stoves. 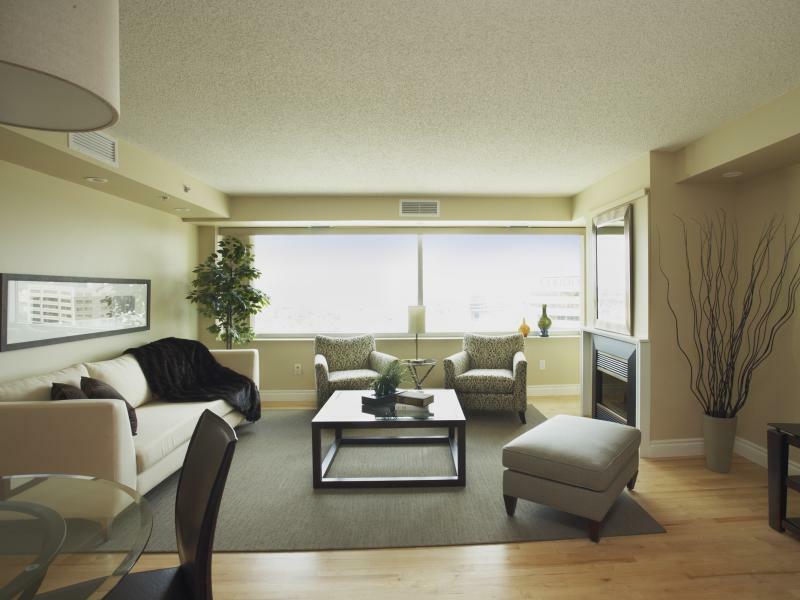 For your convenience, units are prewired for Internet, surround sound and fiber optics. For your security, the building has controlled entry, parking is available, excellent maintenance programs, and on-site courteous and professional resident management. Within a short walk to shopping, dining, nightlife, recreation and cultural attractions, everything you need is practically at your doorstep. 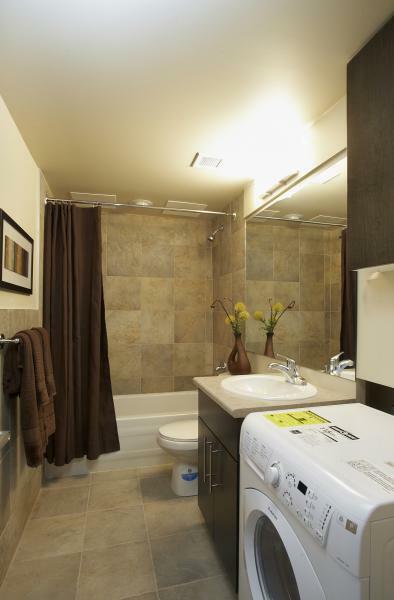 Professionally cleaned and painted prior to tenancy, suites are move-in ready.